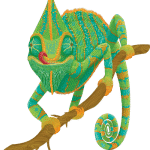 I was really delighted when I was approached by Hub Holistics earlier this year. 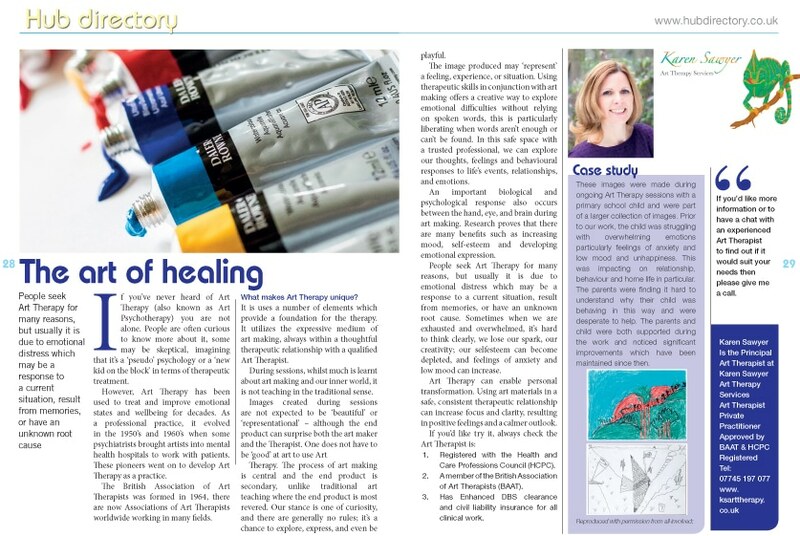 They wanted to know a bit more about Art Therapy and it’s benefits and I was very happy to write this article for them. It’s always a privilege to be able to share my knowledge about Art Therapy and help demystify the ideas around it.